An innovative design, this Paddle Brush from 3" More Inches is a luxurious hair styling tool that works to give you a salon perfect finish everytime. 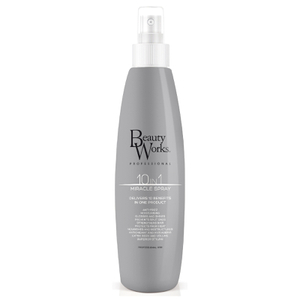 Created with smooth bristles embedded in a cushioned base, this hair friendly brush detangles the hair without breaking or tugging. 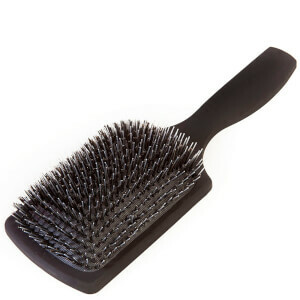 Boasting ball point ends on the bristles, this Paddle Brush gives a truly professional performance that massages the scalp to improve blood circulation, whilst promoting healthy hair growth. A true must have! K.D. This is a well made sturdy good quality brush, easy to run through hair without snagging and pulling hair also feels nice against the scalp, best suited to medium to long hair, worth the price has I think it will last for years.